Unlike the previous Corrupt Regime of Congress, the present BJP Govt is highly determined on preserving the Health of the Nation and took another bold with hawkish stance on cigarettes which saw another double digit excise hike. The budget also raises concern on other tobacco regulations which impacts legitimate industry (unlike bidis etc.). 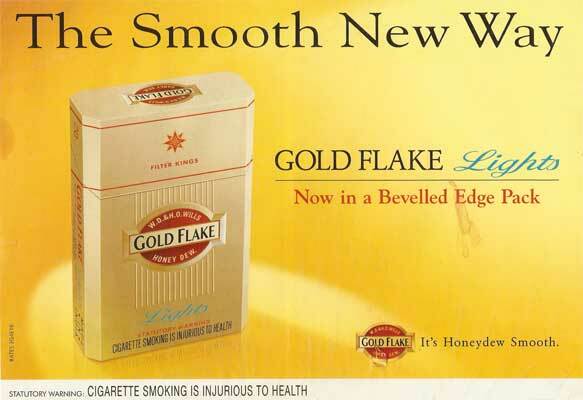 Cigarette packs will carry pictorial warnings covering 85% of the area from 1-Apr-15. In addition, the government is considering: a) ban on sale of loose cigarettes (>70% of the market is in sticks); b) increase in age limit from 18 to 25 years; c) higher penalty for smoking in public places etc. The proposals were placed for public opinion but there is lack of clarity on implementation timeline. In this backdrop, we feel that ITC Cigarette Business has more hurdles to face and marks an end of an Era as bellwether in the NIFTY & SENSEX companies.